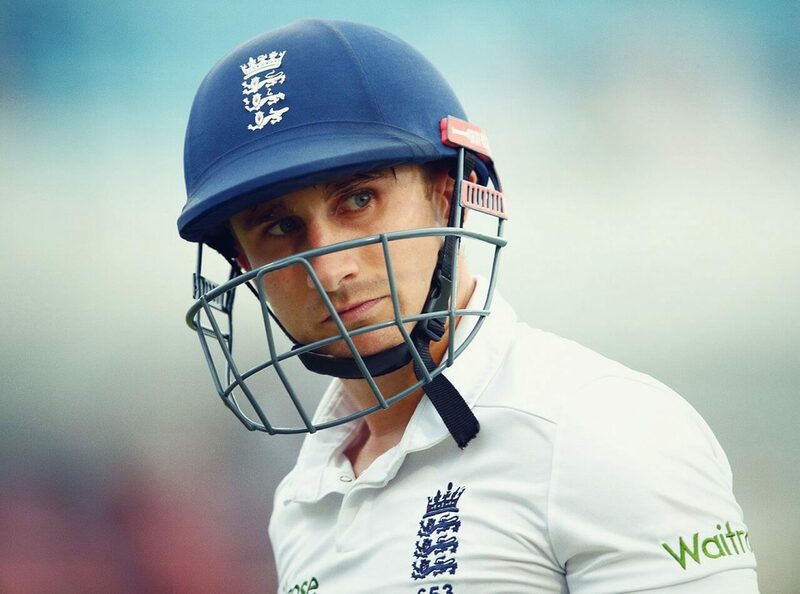 Former English cricketer James Taylor is a right-handed batsmen and sometime right arm leg break bowler who played for England as well as Nottinghamshire County Cricket Club. Sadly James’ career was cut short by a serious heart condition, arrhythmogenic right ventricular cardiomyopathy (ARVC), which meant he was forced to retire early in April 2016. Before then he had made a number of impressive innings after debuting in first class cricket in 2008 when playing for Leicestershire. He immediately made a big impression and is a fine fielder in the covers. When he scored his first century–and then later his double century–he became the youngest ever to do so for Leicestershire. In 2009, James was also the youngest player in his side’s history to score 10000 runs at championship level in one season. He played for England under 19s and went on to play for the full first team in a One Day International in August 2011. His test debut came when England played at Headingley, Leeds, against South Africa. He was the first man born in the 90s to do so. Taylor is known for his diminutive height and is one of the shortest cricketers to have played English county cricket. Since having to leave the sport behind, Taylor is an occasional summariser on the BBC Radio cricket commentary show Test Match Special and also provides great insight, punditry and analysis for Sky Sports whenever England play. As such he is a great ambassador for the sport with lots of insight to offer.